With the strong wave of demonetization move by the government to go cashless hitting the shores of Indian Economy and the impact still continuing, schools are no exception to it. Ever since the government’s decision to scrap high-value currency has been announced, the demonetization move was more of debatable phenomena since then. Many people, however, welcomed the decision by calling it a “Surgical strike on black money”, yet there are some who have strongly opposed it and still are, for its consequences. 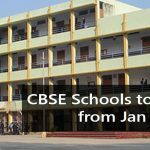 Of all those who supported the Honorable Prime Minister Narendra Modi’s move are the CBSE affiliated schools who have come up with a declaration to accept Cashless Fee Transactions from January 1, 2017. 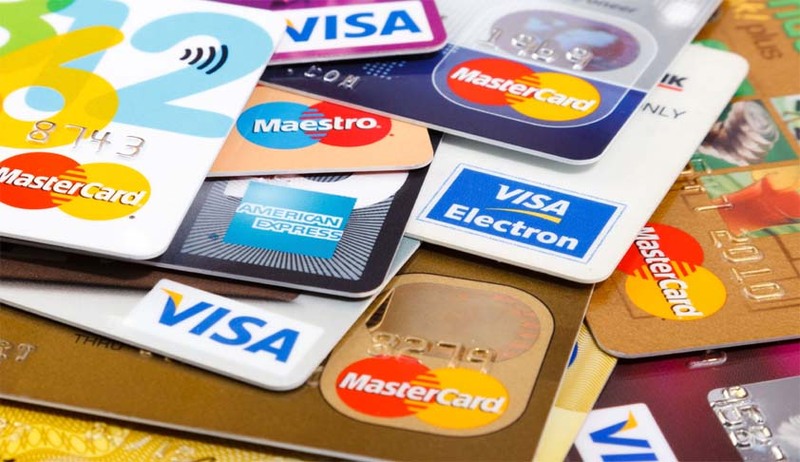 The Central Board of Secondary Education has issued a circular to all its affiliated schools across the country to accept online payment and non-cash transactions, to encourage the digital economy. MyClassboard lauds the reciprocating act by the board and also urges other schools to follow the example set by the board. Lending a hand of support to the CBSE affiliated schools and other schools; MyClassboard emphasizes the need for cashless fee transactions through its Fee Collection tool which is worthwhile. The Fee Collection tool drafted by MyClassboard is exemplary software that administers the fee collection and financial management of any school effortlessly. With the current issue of demonetization triggering panic in parents regarding the fee payment, schools have voluntarily come up with the initiative to assist parents by offering them online payment services. MyClassboard had already piloted the services in its template with a vision for digital transactions that would ease the burden on school management and parents. The several modules offered by the Fee Collection tool, helps the school administration to easily manage and keep track of all other financial transactions related to the institution apart from fee collection. Be it the transport expenses, petty cash, financial budgeting for the institution or income and expense transactions, everything will be easily managed by various modules of this software. 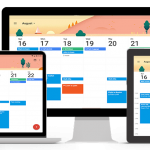 Schools, are you looking for a complete software that handles the entire fee collection process with efficacy, then you should definitely try out for MyClassboard. Enable and encourage your parents towards cashless fee transactions with multiple payment modes made available at your feasibility. Our SMS integrated service alerts you with an SMS each time you are done with your payment. Our easy receipt generation component helps you to generate and print a receipt for yourself. You can also have a track of the previous payments and the previous fee receipts. Schools are you too willing to join the affiliated schools of CBSE to achieve a digital economy, here we are to help you take through the process. Get acquainted with MyClassboard and contribute your best to make our Prime Minister’s dream come true. How MyClassboard is going to benefit from Demonetization?